Woohoo! This Free Lipton Iced Tea Coupon is available once again. If you already printed it, you WILL NOT be able to print it again….well, actually maybe. I could print it again and my daughter could not. Not sure why but give it a try! 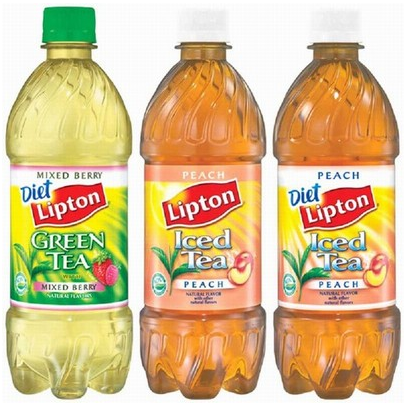 The coupon is for a FREE 20 oz bottle of Natural Lipton Iced Tea. Note that this is a SmartSource printable coupon and it is for a Free product. Please check with your store on their coupon policy for accepting printable coupons for FREE products.